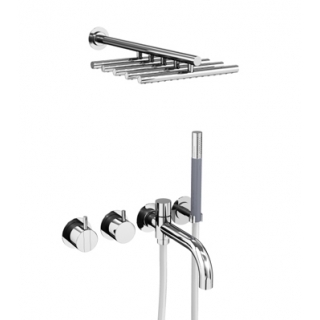 2441DT8-051UP = Build-in mixer 2400N. 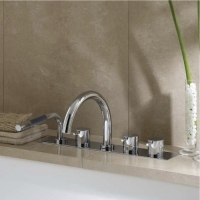 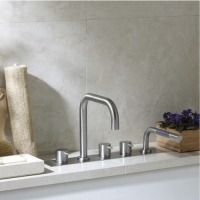 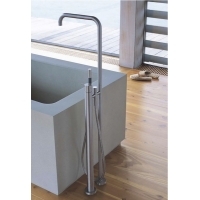 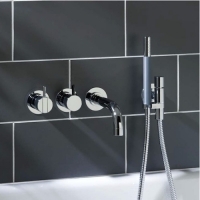 with diverter for hand shower, incl. 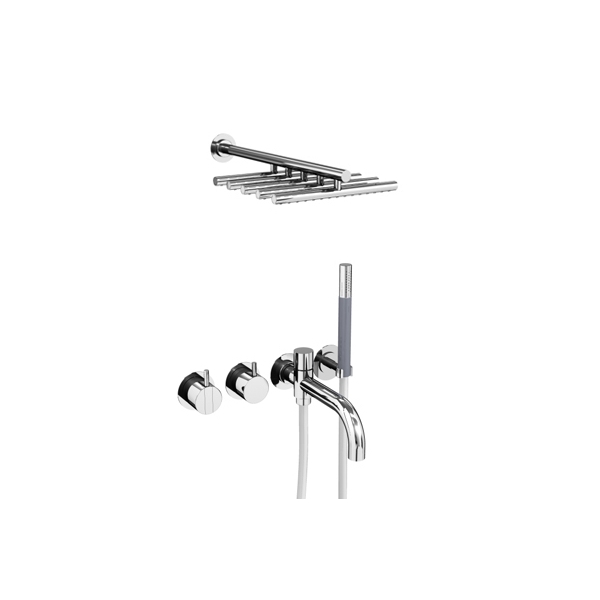 hand shower 040D, 4 pcs. 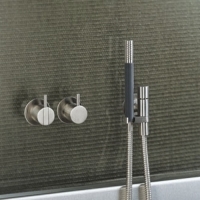 60 mm circular flange 001, 2001, hand shower holder T8.